BEIJING — Wang Zhuyin studies 10 hours a day preparing for a series of tests to obtain a U.S. physician's license. But like millions of young Chinese adults, the 26-year-old has found a new way to cope with the pressure: an online game about a frog. A frog that's perpetually on vacation. Wang's diversion, the Japanese mobile game "Travel Frog," has attracted a massive following in China by speaking to a desire for a more passive existence among harried young people that some have termed "Buddhist style" for its desired goal of Zen-like serenity. The game has only two scenes, a loft home and a courtyard where users can collect clover leaves to buy food and other travel supplies for their frog. There isn't much else a user can do, either. The virtual frog randomly spends time reading a book at home, eating or going on vacation around Japan. Since users have no control over their frog's behavior, waiting takes up most of the playing time. "When your frog goes sightseeing, there is nothing you can do but go with the flow," said Wang, a native of the high-tech center of Hangzhou outside Shanghai. "This is similar to the situation young people are facing. Suffocated by stress, we learn to pretend we don't care." 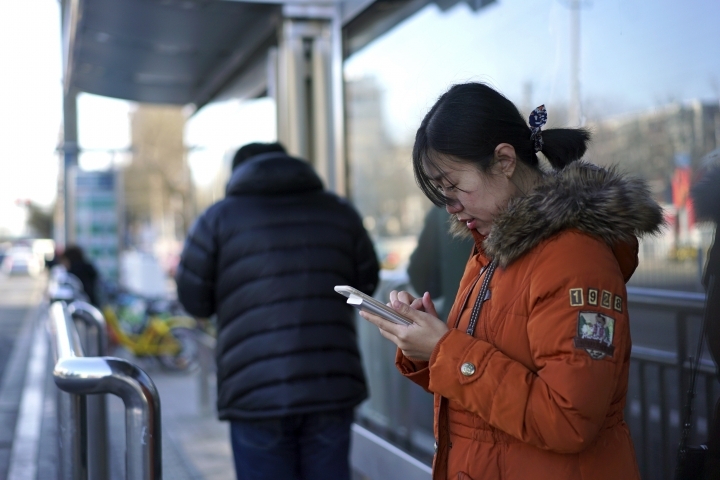 The game's popularity underscores the degree of pressure Chinese millennials face in a highly competitive society where stability and opportunity have become ever more elusive. The game's simplicity has users enthralled. Wang and others describe a sense of healing when gallivanting frogs send photos from their trips, or just relax at home. The frog "doesn't interact with you or talk to you. You just watch the frog living its own life," said Jia Weiwei, 37, who works with autistic children in Beijing. "There isn't a lot of information, which gives you plenty of space for imagination." "Behind every frog-raising player is a lonely person," Hai said. "How do you externalize your loneliness, your indecision? Through the frog." On Weibo, China's Twitter-like social media platform, the topic #TravelFrog# has received over 1.96 billion views. According to Travel Frog developer Mayuko Uemura, Travel Frog has racked up about 30 million downloads on Apple's App Store and Google Play since its launch in November. 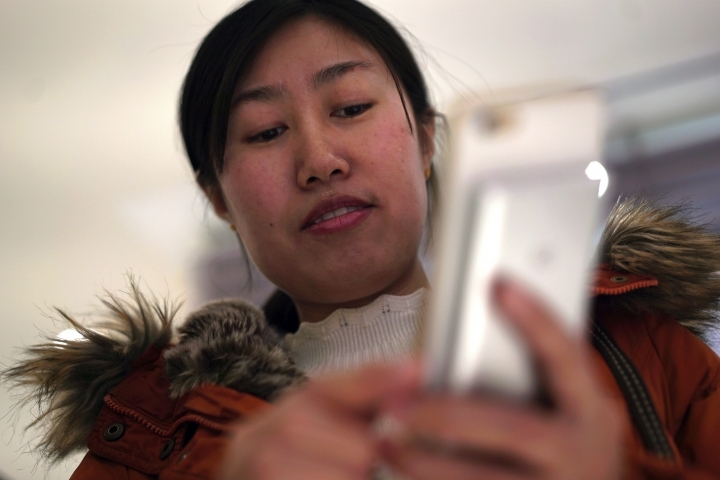 Fully 95 percent of downloads of the game from the App Store were in China. "We were hoping to some extent that people overseas would be able to enjoy this game as well, but I would never have imagined that it would become so popular with people in China," Uemura said. The company is now considering producing an international version that could be tailored to appeal to local audiences, she said. Social media have played an important role in the game's success, said Chenyu Cui, a game analyst with IHS Markit in Shanghai. Gamers can show off on Chinese social media sites by comparing photos of their frogs' "travels," Cui said. Some users refer to the frog as their child and will worry if it hasn't been home for even two days. 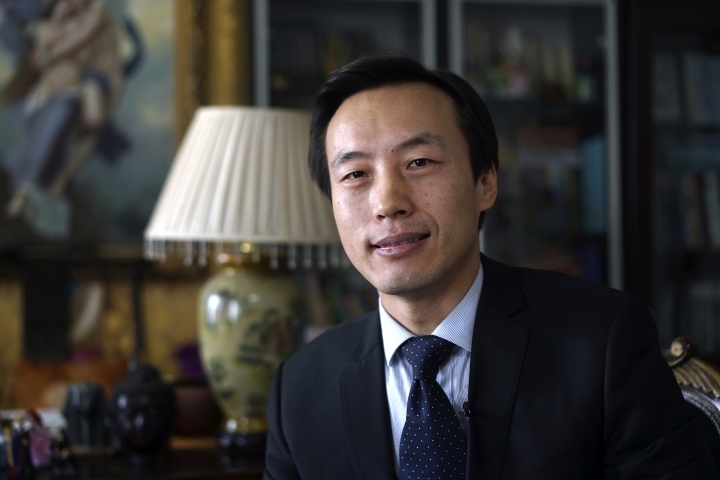 "It connects with people's common experience," said Shao Yuanyu, 32, a Taiwanese doctor based in Beijing. "Now I know how my mom felt when she waited for me to come home." 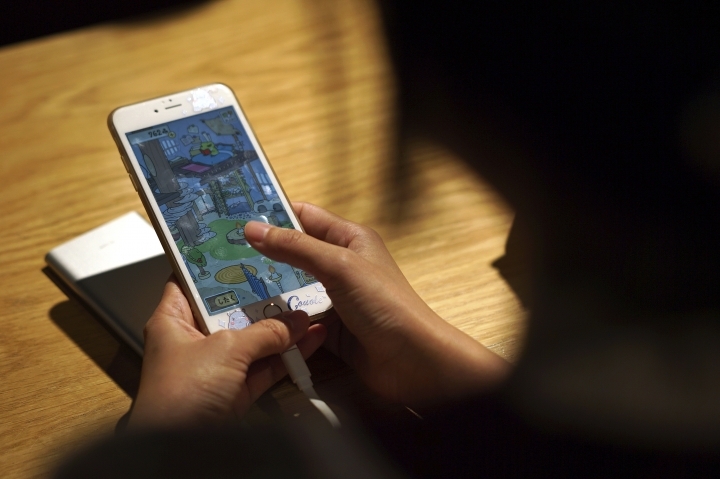 For young people living in China's fast-paced modern society, the game provides a sense of connection, said Xu Ziwei, a counselor from the mental health center at Beijing's Renmin University. "To some extent, you feel that you have a stable relationship with the frog. If it leaves, it will always come back, it will send you a postcard," Xu said. Not all are as positive. The game and the social trends it embodies run counter to the ruling Communist Party's frequent exhortations to the public to strive for economic advancement. In a speech last year, President Xi Jinping called on young people to "write a vivid chapter in your tireless endeavors to serve the interests of the people." The party's official newspaper, People's Daily, stated in a recent Weibo post that young people should spend their time enriching themselves "instead of just being a lonely frog-raising person." But others see the frog game and the popularity of "Buddhist style" thinking as examples of young Chinese expressing a newfound independence. People born in the 1990s are largely better off than earlier generations of Chinese and they're searching for meaning beyond material wealth, said Jia, the frog raiser in Beijing. "This is like the western lifestyle we always envy: to be able to really be ourselves and not care about how others judge us," Jia said. "The 'Buddhist style' doesn't mean a lack of pursuits or simply giving up," Jia said. "I think it's a spiritual pursuit. It's not harmful if it makes people more at peace." Associated Press reporters Dake Kang and Emily Wang contributed to this report.